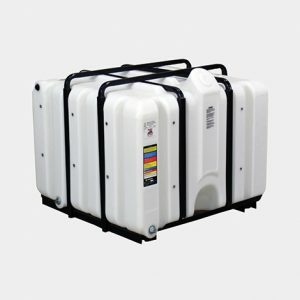 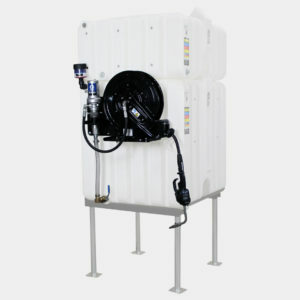 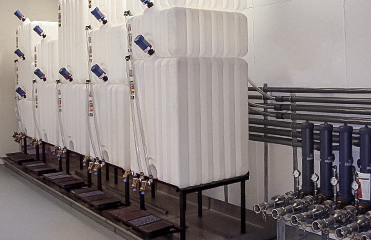 Eliminate the hassle of handling messy 55-gallon drums or bulky steel tanks in your liquid storage area. 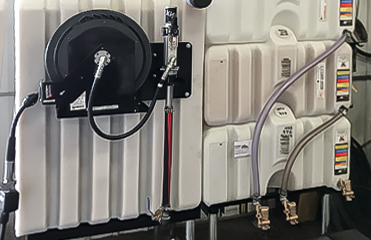 Rhino Tuff Tanks systems will help transform your area into a cleaner, more efficient workspace by allowing multiple fluids to be stacked vertically! 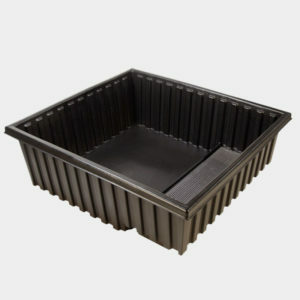 Rhino Tuff Tanks are constructed from Virgin High-Density Polyethylene (HDPE) for optimum surface clarity, UV stabilization, and superior environmental stress crack resistance (ESCR). 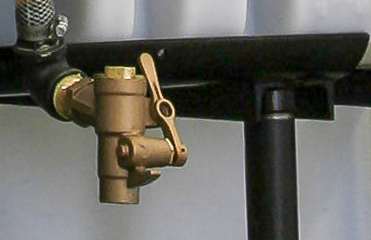 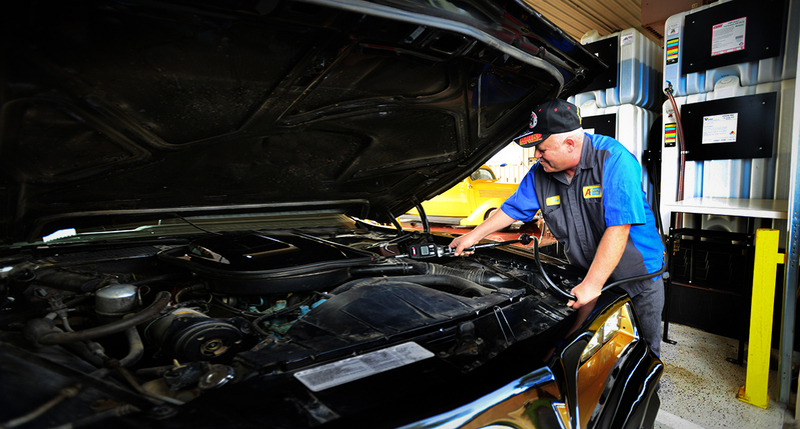 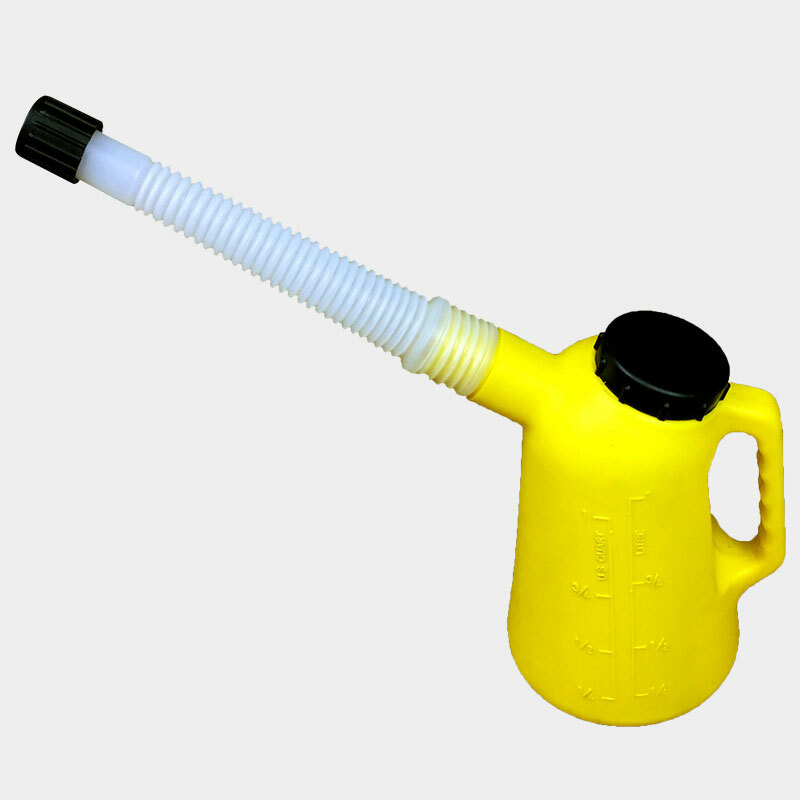 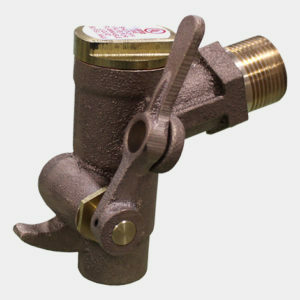 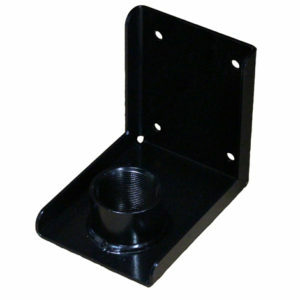 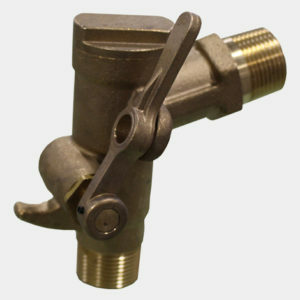 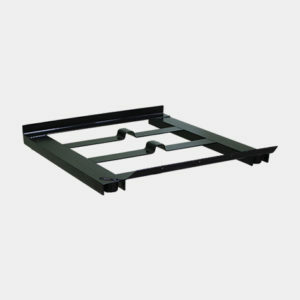 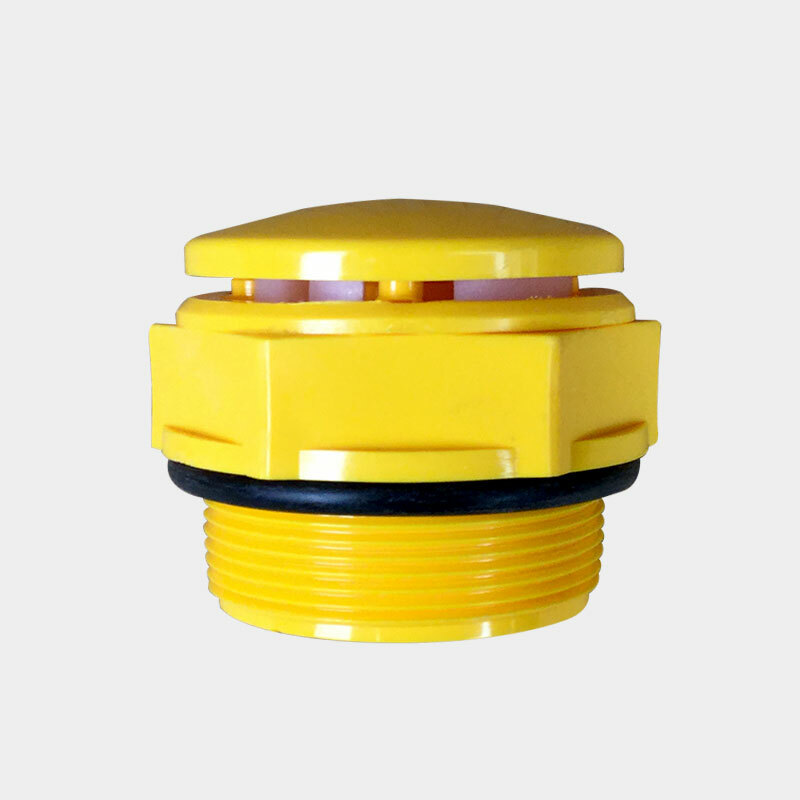 They are designed for use with polyethylene tolerant fluids and accessories. 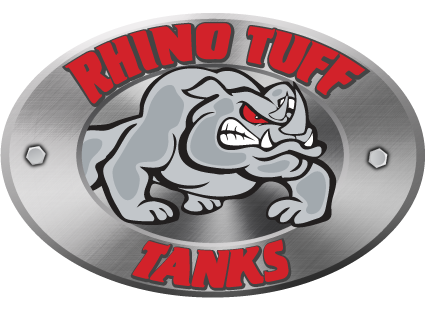 Rhino Tuff Tanks systems have been certified to be in compliance with ULC 142.14-03 Non-metallic Bulk Containers for the Storage and Dispensing of Combustible and Non-Combustible Liquids. 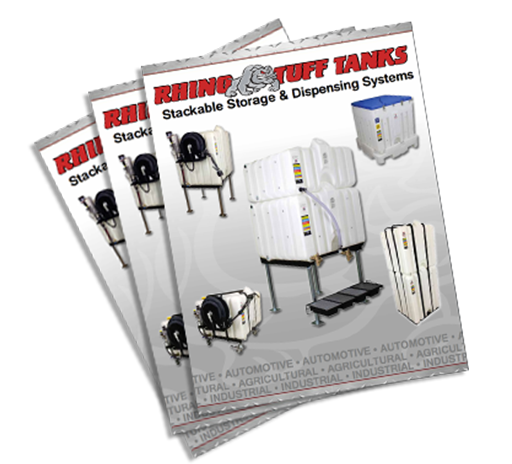 FEATURING THE COMPLETE LINE OF OUR STACKABLE STORAGE & DISPENSING SYSTEMS!